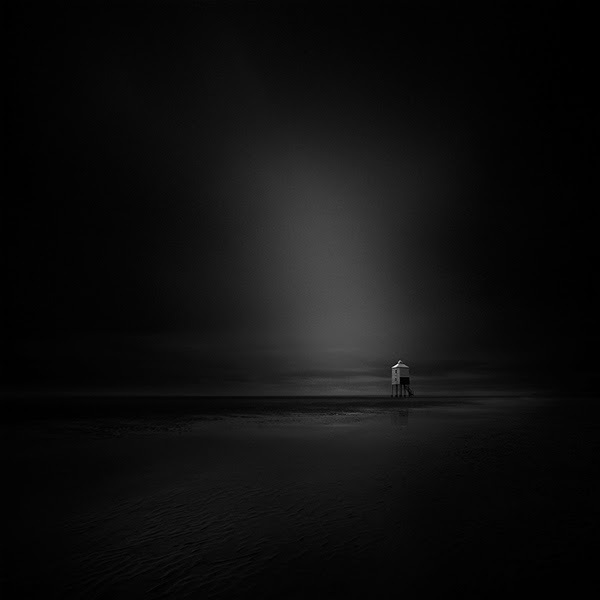 From Out of Darkness Comes Creation by Andy Lee. 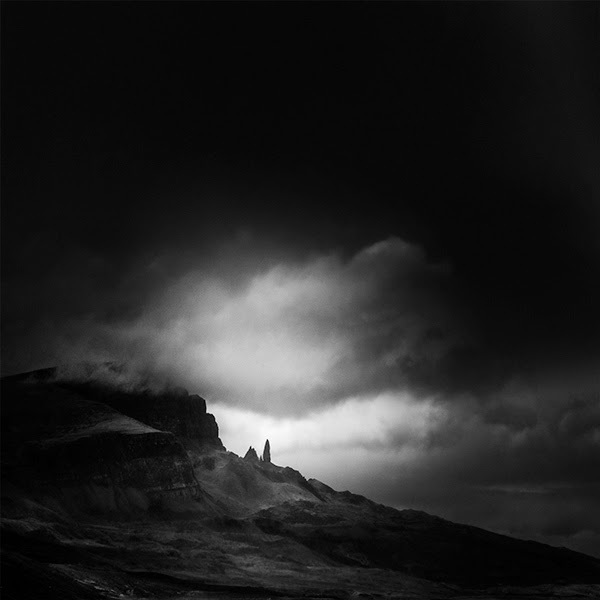 Monochrome photos of landscapes in Iceland, Scotland, Wales, and France using infrared photography that adds a sense of drama and power to the images. 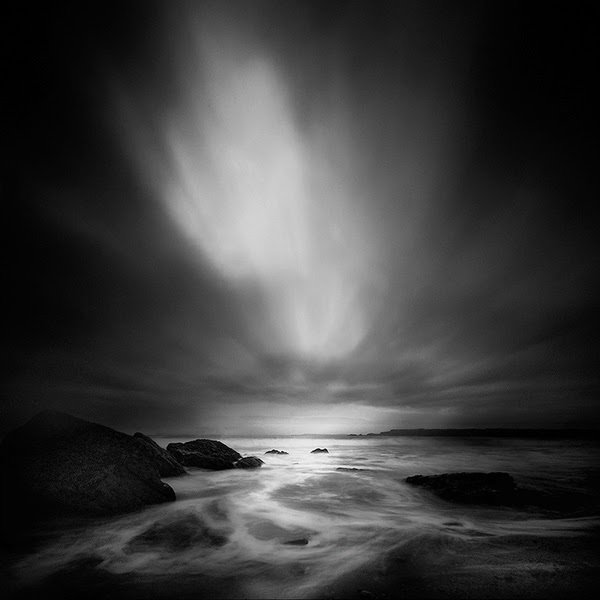 via Out of Darkness Comes Creation: Photos by Andy Lee – Faith is Torment. ← Blue Moon Images – around the World.